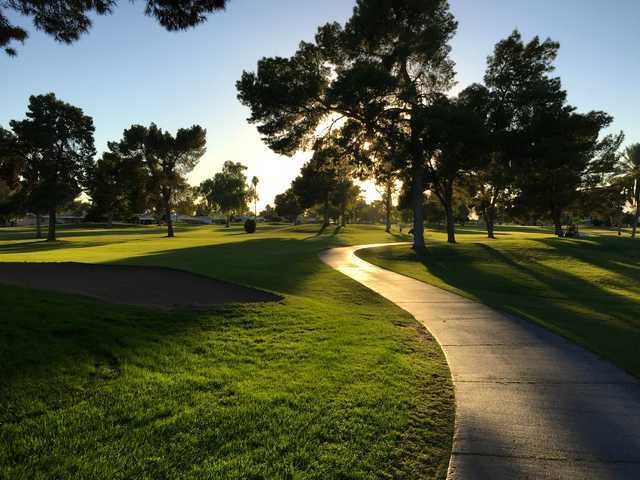 The most prominent feature at Sun City Country Club is the abundance of towering trees throughout the golf course. Trees and bushes line the fairways and there are out-of-bounds stakes bordering most of the holes. 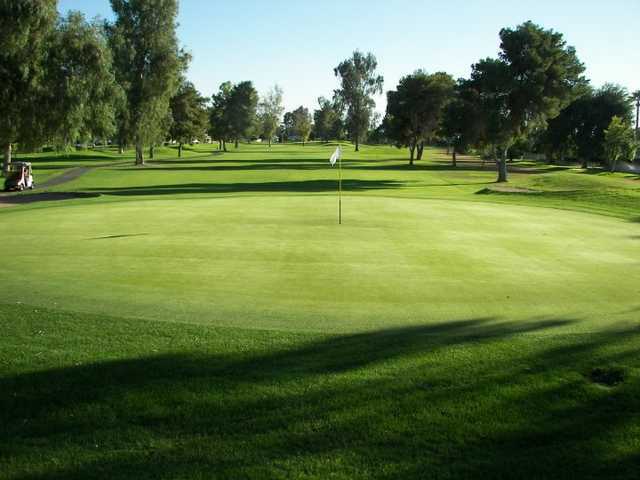 Most of Sun City Country Club's greens are elevated and sloped. 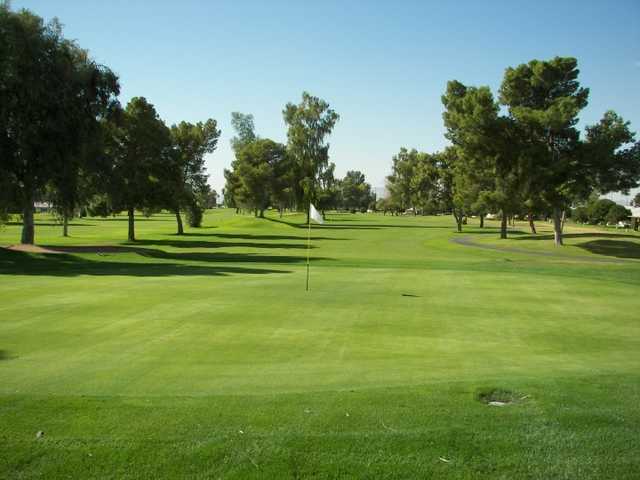 Golfers looking for an easy, relaxing round won't find it on this tight golf course. 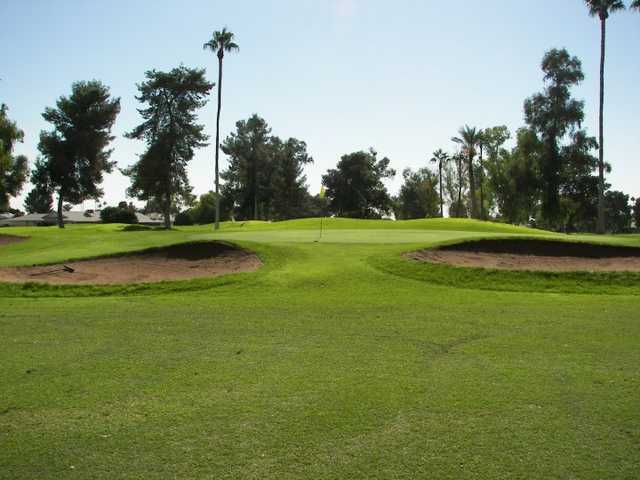 The signature hole at Sun City Country Club is the par-3 seventh, which requires a tee shot over water that must carry over 125 yards in order to make it to the green.